Superfish makes your aquarium hobby successful, complete with aquariums, filters and filter media, heating, lighting, ventilation and useful accessories. It is our goal to make your aquarium hobby successful and affordable. With Superfish, pond keeping is simple and affordable. 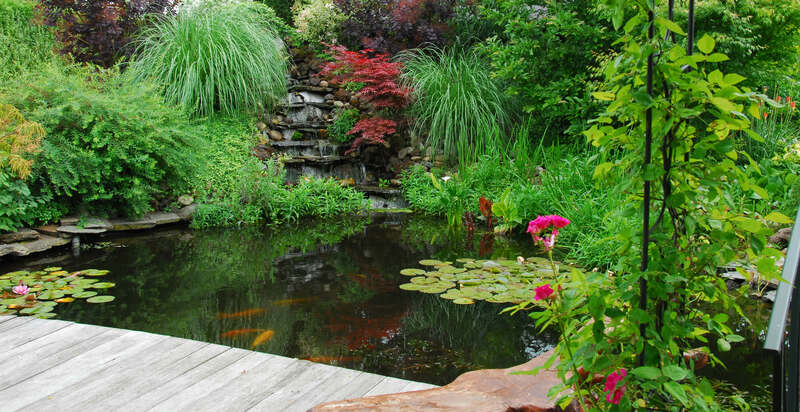 We provide complete pond filters, energy efficient pumps, UV algae control, pond aeration, fish foods and convenient pond and Koi accessories! Are you looking for a store near by ? Use our handy store locator. Looking for the manual of your product? Search our extensive download archive and find it. A nice presentation of our new SuperFish Patio Pond at Desjardins! Our new Patio Pond at Poisson d'Or in Belgium!